It’s been a while, since I last did my daily blogs! But, Im catching up! Here is a vlog. A video I did for OOTDMYANMARSTORE’s new tee designs. 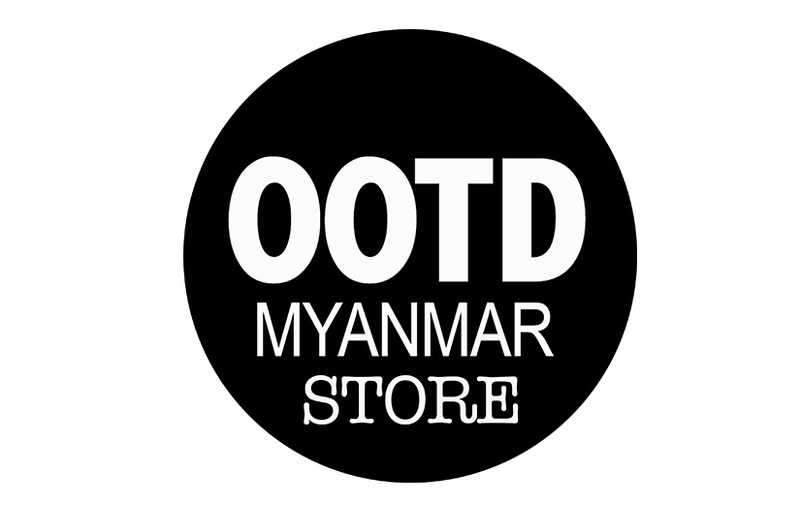 Check OOTDMYANMARSTORE in FB or in INSTAGRAM to order!